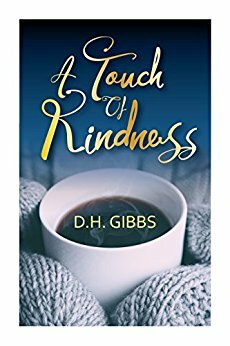 Today on Reade and Write I welcome D.H. Gibbs, author of the new sweet romance short story A Touch of Kindness. Like other authors I have interviewed recently, D.H and I are in a Facebook group together. If you’re a regular reader of this blog, you know I typically interview mystery authors, but I enjoyed D.H.’s children’s book, Don’t Go Mango Picking, so much that I thought it would be fun to learn more about her. Welcome, D.H.! My new book is called A Touch of Kindness. It’s a sweet romance story about a woman named Mali who grew up thinking that everyone needs a little kindness to help them find their way. When she meets Quin this is what she does. She helps him out of a sticky situation. Of course Quin has secrets that has her wondering what she got herself into. This book is for anyone who likes romance, sweet stories and Cinderella. I chose the setting because it reminded me of New York City, where everyone is so busy they hardly see each other as they pass by. Finding the time. I was literally writing the story using pen and paper every moment I got. Meghan Markle would be Mali and Patrick J. Adams would be Quin. I think they have great onscreen chemistry. Yes I have. I have two children’s’ books: Danny the Firefly and Don’t go Mango Picking. I also have a YA fantasy called Nika. The second installment for that book will be released this October, following an August cover reveal. I have joined one or two critique groups but I have not actively participated due to time constraints. 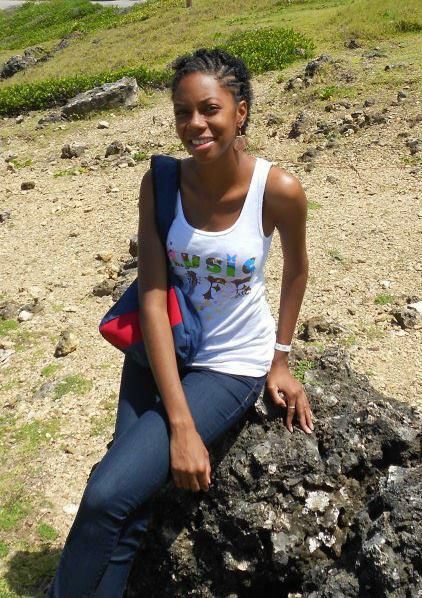 But I have a group of awesome friends who do not hesitate to pull my story apart if need be (LOL). I try to but it does not always happen. I think I write more in bursts. Currently my favorite authors are Sarah J. Mass, Kresley Cole and JR Ward. I like fantasy, paranormal, romance and mysteries best. But I usually ready anything that’s fiction. Italy, Spain, Greece and of course Japan. If you really want it never give up. If someone had told me 15 years ago I would be doing this I would have told them they were drunk. But here I am taking these steps, climbing the hurdles, and enjoying the satisfaction I get when I complete a story. Pride and Prejudice. I like the old mannerisms of the characters. The traditions and the entire pomp and air of everyone in the story. Not that I can think of (LOL). All my books are on Amazon but Nika is also on Google Play, Kobo, Nook, and iBooks. Thanks for visiting today, D.H.!